Such a pretty day calls for a pretty Freebie, wouldn’t you agree? And what could be prettier than Victorian Rose and Lace! 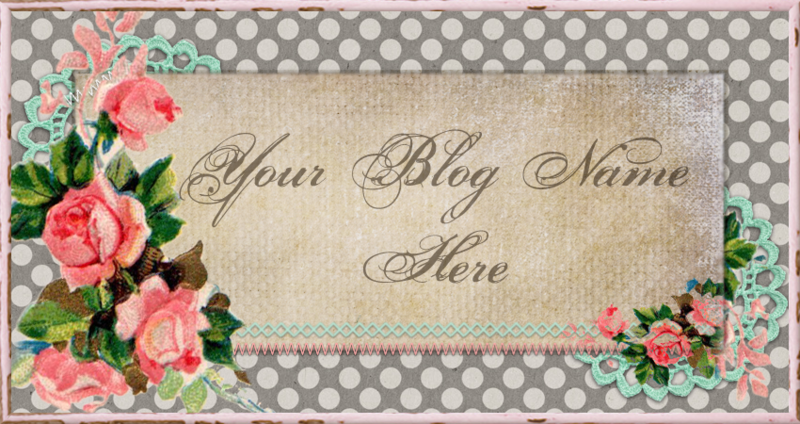 BTY.. Have you seen the Latest Freebies I’ve Made for Shabby Blog? Click Each Image To grab! These are so beautiful!!! Thank you for sharing them and all your wonderful creations with us!! Thank you wonderful, wonderful, creative Keren! Hello Keren! So happy to be back browsing your beautiful blog. I am playing catch up. Thank you so very much for these freebies. They are simply fantastic! I am thinking of redoing my blog & would so love to use your images. Would that be okay? By the way, tomorrow-April 1st I am posting an award post where I am paying it forward to blogs I just love. YOU are one of them!!! I hope you are able to come by & pick it up. You are so deserving of it. Also, I am having a 500 follower giveaway-if you are interested the post with the details is dated SEPT. 1st where you can leave your comment. Keep these incredible designs coming!!! Thanks a bunch for the freebies. 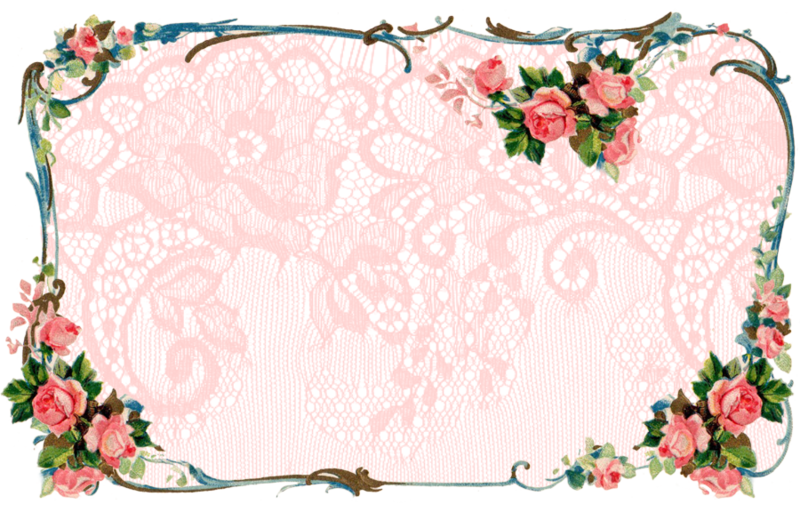 I used the Victorian Rose and lace as a place mat. The young ladies at our church was having a formal tea and I wanted to do something really pretty and girly— this was exactly what I was looking for. I printed it out on 11×17 glossy cards stock and it turned out beautifully. These tags are so lovely. Thank you so much. These are absolutely BEAUTIFUL! Thank you so much for Sharing!